I worked as a designer for a long time, creating and producing lamps, that were more sculptural than functional, but nowadays artistc works is more important to me. Strange creatures and shapes emerge in my mind and I don’t know where from. When I see cave paintings I feel a line that connects myself with human expression needs and the symbols, a primal way of communication. We have had so much atavistic information that we carry, operating in our behavior and we know little about it. Usually I don’t make preparatory drawings or projects, I just start working intuitively. Nature is my main source of inspiration, that's why I currently live on a farm in the countryside of São Paulo. I have taken part in many collective exhibitions in Brazil, the USA and Europe. 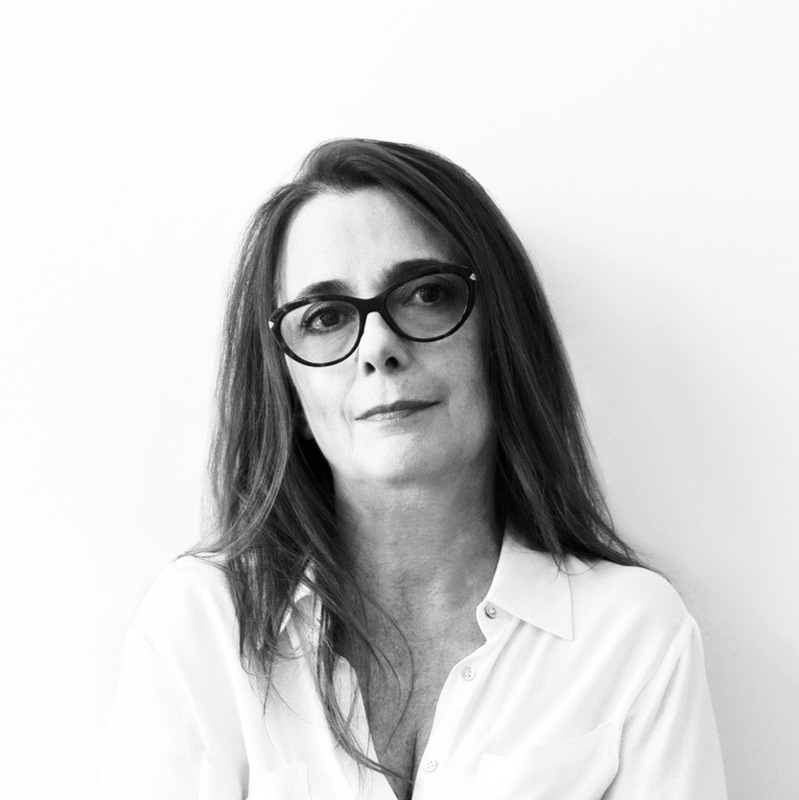 © 2018 Isa de Paula Santos. All Rights Reserved.